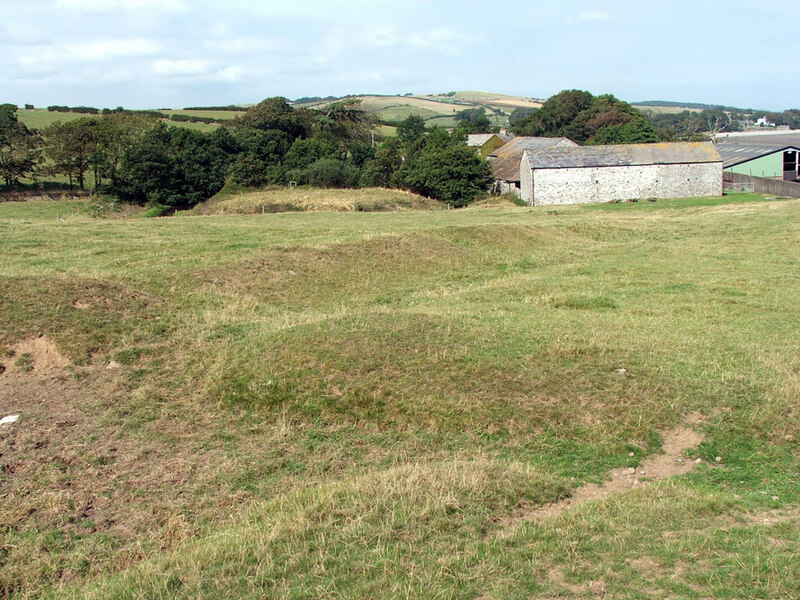 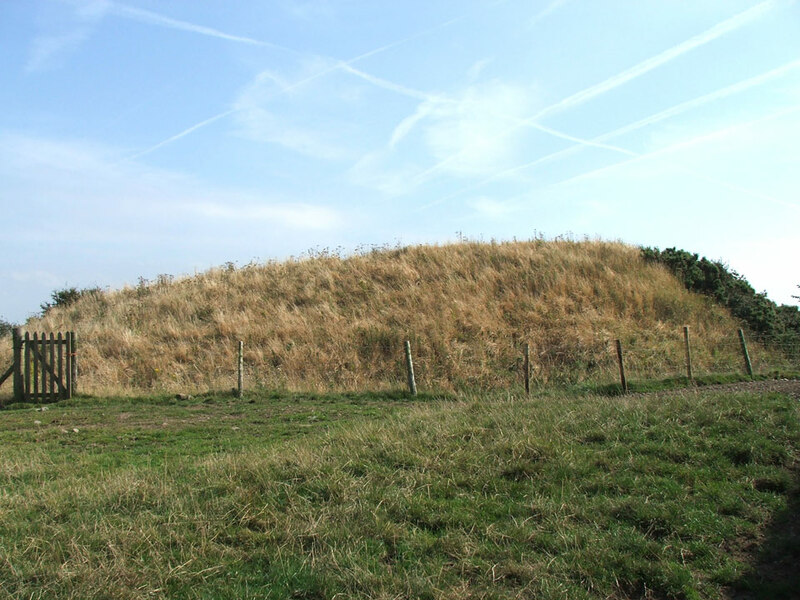 The earthworks of the motte at Aldingham were probably raised from an earlier ring work structure by Michael de Fleming around 1100 which still remains but can only be seen from a distance. 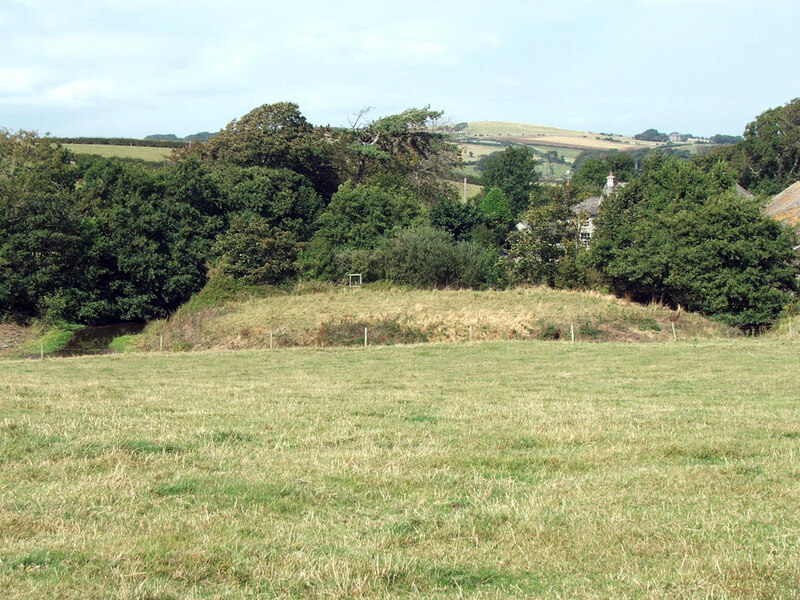 The Flemings raised the motte even higher in the 12th century, but abandoned it in the 13th century, probably moving to the moated site of Aldingham Grange manor house that lies to the north of the motte. 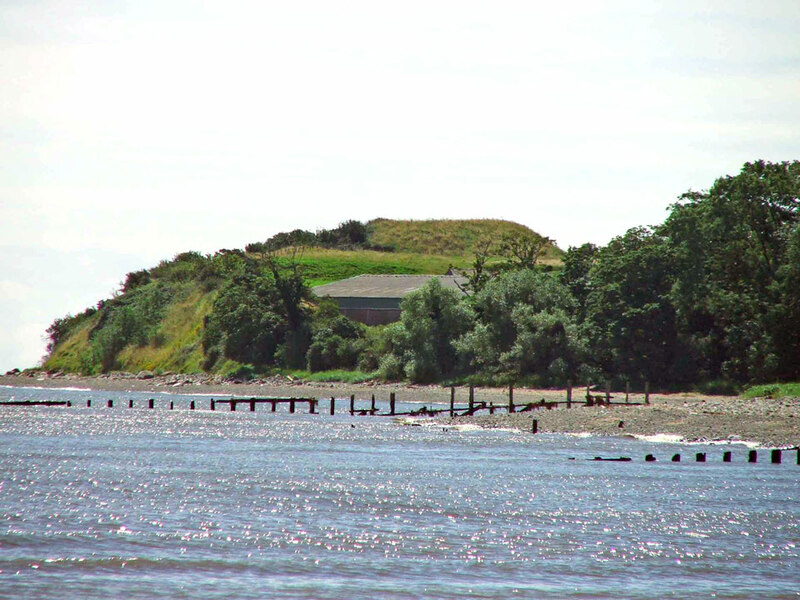 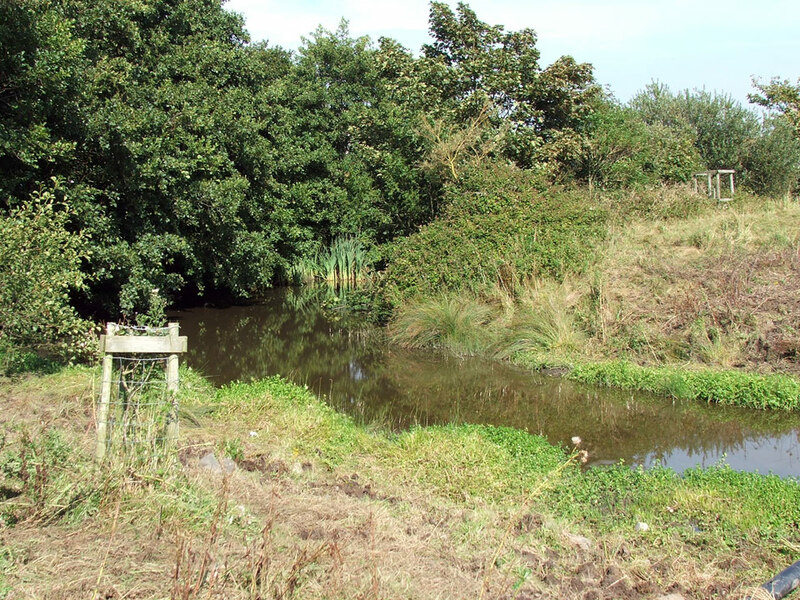 This is still a well preserved mound in the middle of a water filled moat.